Electronic Arts have made an aggressive push in order to take over Take-Two Interactive Software, although it hasn’t seemed to have much success. 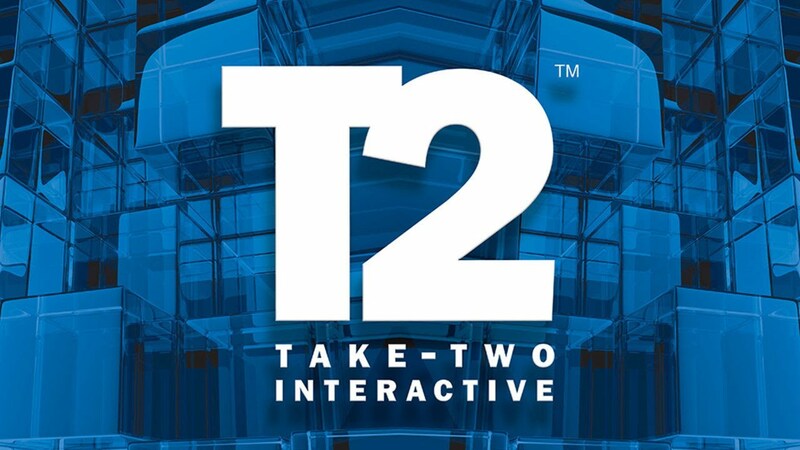 For those of you not aware who Take-Two is, they are the driving force behind games such as Grand Theft Auto and the NBA 2K games. This is an interesting situation especially if this were to go through, there’s only 2 basketball sim games around these days, and if EA were to acquire Take-Two, NBA 2K would be all but dead at least until they find someone else to make their games and that could take years to make a reality, and what would happen with future Grand Theft Auto games? EA is the largest video game publisher in the world so whatever asking price Take-Two is expecting IF they are open for it, Electronic Arts could match it. They’ve even gone as far as offering $26 per share of Take-Two’s stock. Maybe the relationship between Take-Two and 2K is strong enough to fend off EA’s advances but I’d keep my eye on this and see how it plays out because EA already has a lock on the NFL with the Madden series being the only NFL game available. By no means am i a fan of what 2K does with it’s shady business practices every year BUT as a sports game fan, you’d rather have options instead of one company having a monopoly.